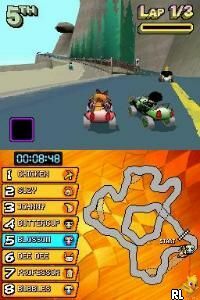 OverviewA kart racing game featuring characters from various Cartoon Network original shows like Dexter's Laboratory, Powerpuff Girls & Johnny Bravo. Now you can add videos, screenshots, or other images (cover scans, disc scans, etc.) 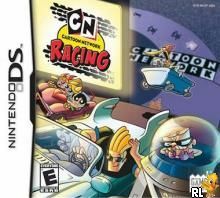 for Cartoon Network Racing (U)(Legacy) to Emuparadise. Do it now!